Despite the weather being weird at the minute, in my head I’m ready for the winter to come. With winter weather comes winter clothes and I couldn’t help but lust over coats on Net A Porter. 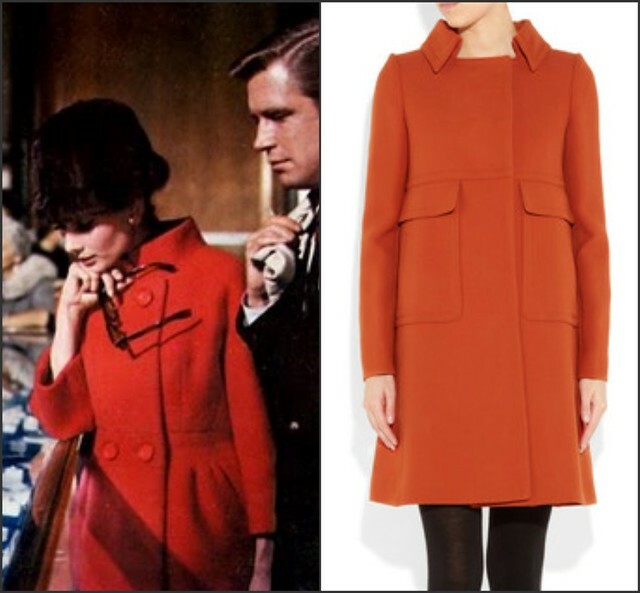 I love this orange Alberta Ferreti coat, probably because it reminded me so much of the one sported by Audrey Hepburn in Breakfast At Tiffany’s. I think this Miu Miu one may actually be my favourite (albeit a little out of my price range). chic and ladylike from Sonia by Sonia Rykiel and Giambattista Valli. Pretty plaids from Burberry Prorsum and Missoni. While I was trawling the web I also found these two lovelies on Skirt. I did see them last month but while the weather was ok it seemed like a waste to buy coats! 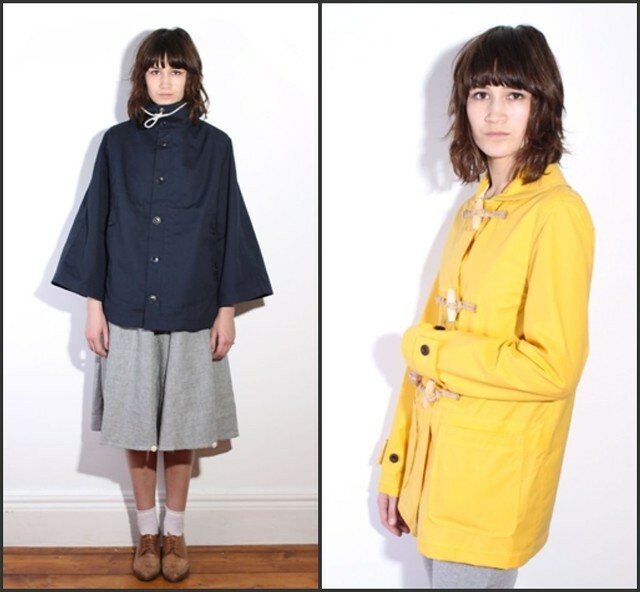 Little disappointed now they’re both sold out as I’m loving the fisherman chic. Despite not being overly practical as a winter coat, I think these YMC coats would be great while the weather is in between. 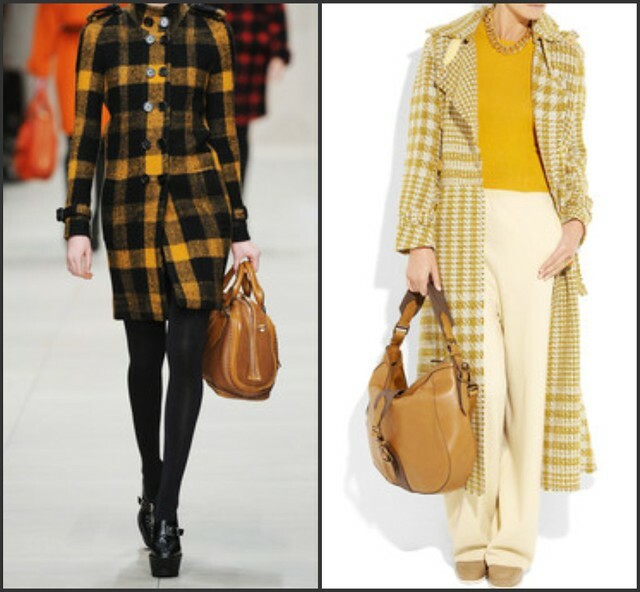 wow I adore these coats- the colours and the cuts are great reinventions of the classic! Some great choice here! Love the Audrey (or should we say Holly) inspired one!